Veterinary Medicine has progressed a lot over the past several years. Today, animals can receive the same care and diagnostics that humans do. In many cases, we can get results faster and get treatment started sooner than a human could outside of a visit to the emergency room. The discovery and exploration of disease on the inside of the body by todays standards demands imaging technology that is cutting edge. Pet owners today are more educated than ever before and demand the very best care. We, at Tyler Animal Clinic have embraced a modern approach to diagnostic imaging so that clinical questions can be answered as quickly and efficiently as possible. 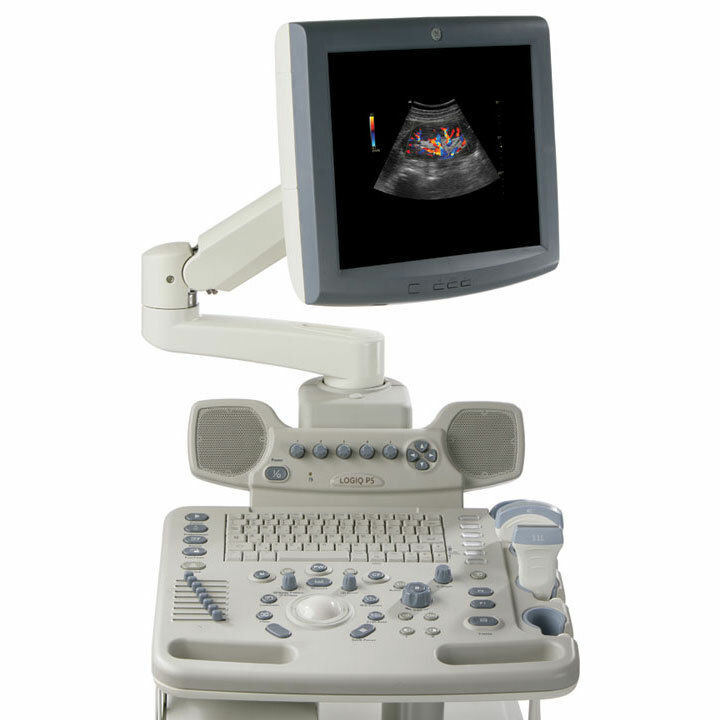 Included in that arsenal is Ultrasound imaging. 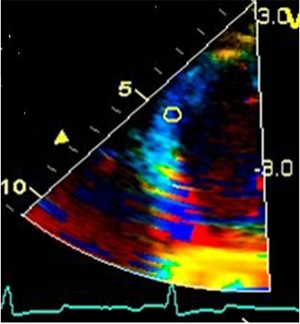 Ultrasound is a non-invasive, painless procedure that simply involves placing a probe over the heart or abdomen to give us a peek inside. Ordinary X-rays give us a general layout of the abdomen but it does not allow us to look inside the organs themselves. They give us a two dimensional image of a three dimensional structure. 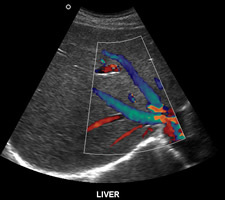 Ultrasound allows us to completely interrogate the inside of each organ to study disease. 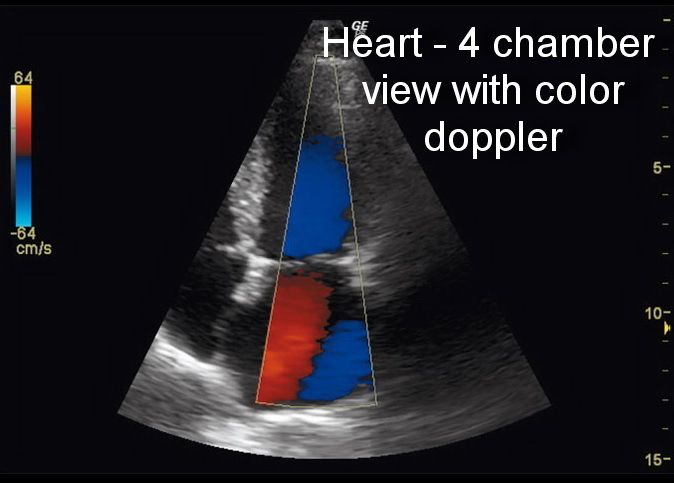 X-rays however are still important and are used to corrolate with the ultrasound images to complete the visual portion of the study. Anesthesia is not required. In some cases, mild sedation or analgesia might be necessary. 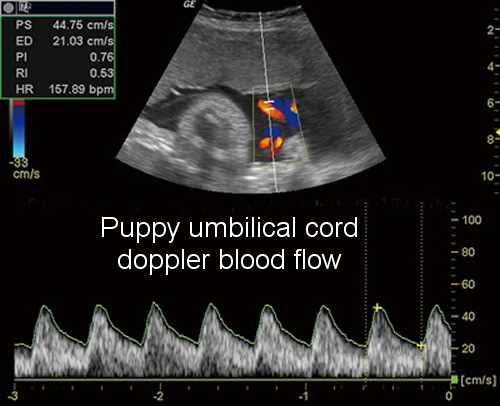 With ultrasound, we are able to do studies as simple as pre-natal puppy checks up to advanced cardiac imaging. 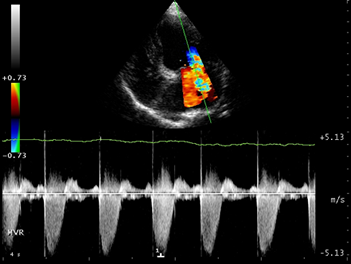 All of our cardiac studies are interpreted by a Board Certified Cardiologist and most abdominal studies are read by a Board Certifed Radiologist. This gives us the most competent and complete information from the most competent experts. The images are sent over the internet to the appropriate specialist who may be located anywhere in the United States. 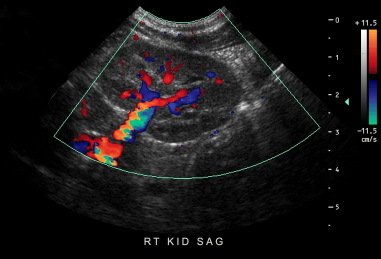 There are some cases where we will refer you directly to a specialist depending on the type and severity of the illness however, in most cases, providing ultrasonography here offers an efficient, convenient and cost effective means of getting diagnostic questions answered quickly - often while you wait.